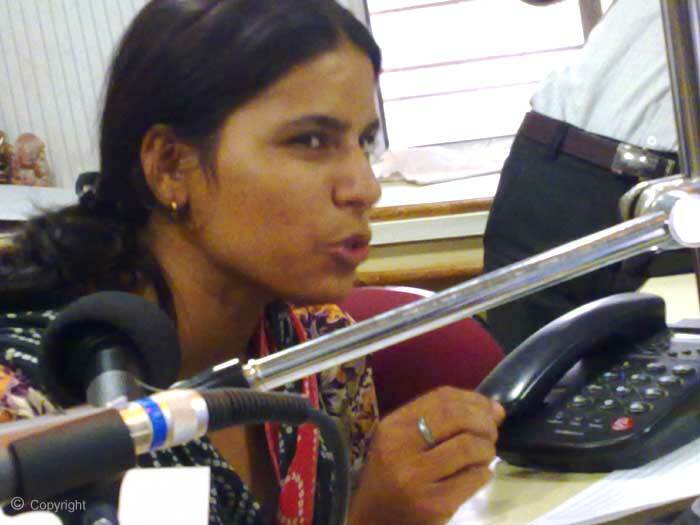 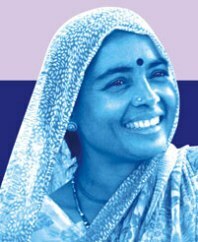 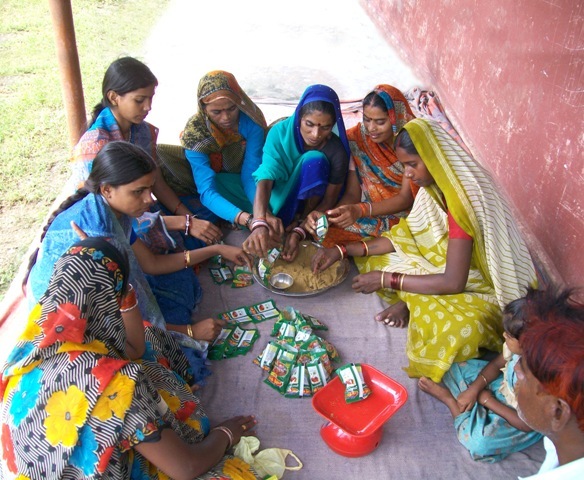 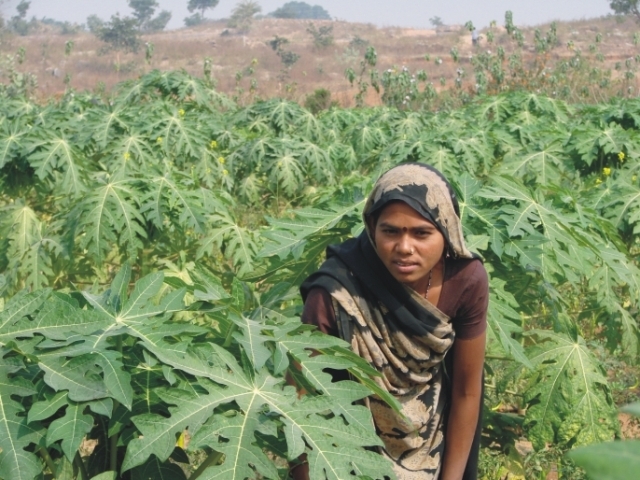 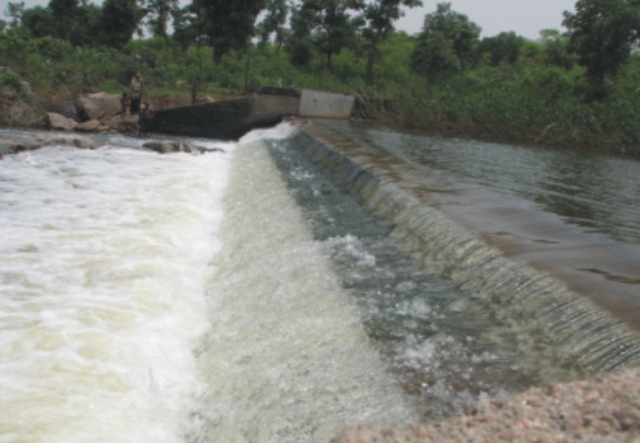 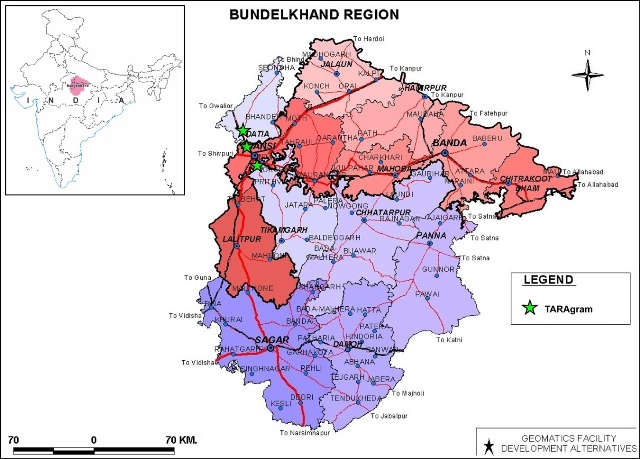 Since its inception, Development Alternatives has undertaken activities in the Bundelkhand area of Madhya Pradesh where oppressive social structures and extreme environmental deficiencies have held back sustainable development. 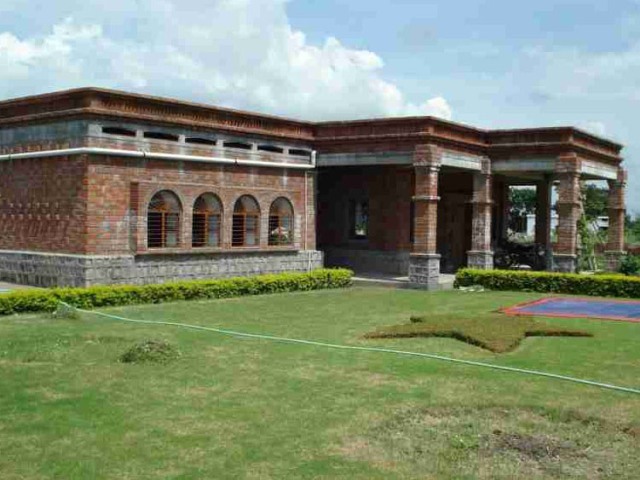 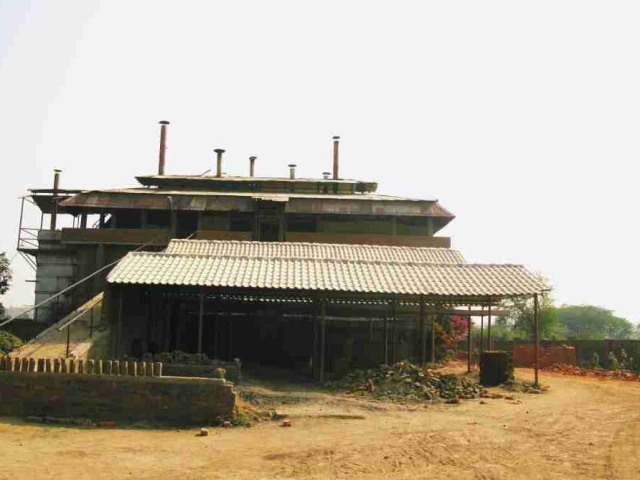 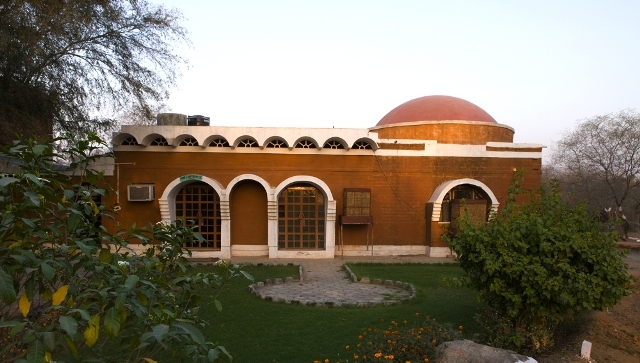 The hub of these activities is the development resource centre at TARAgram, Orchha, which was established in 1996. 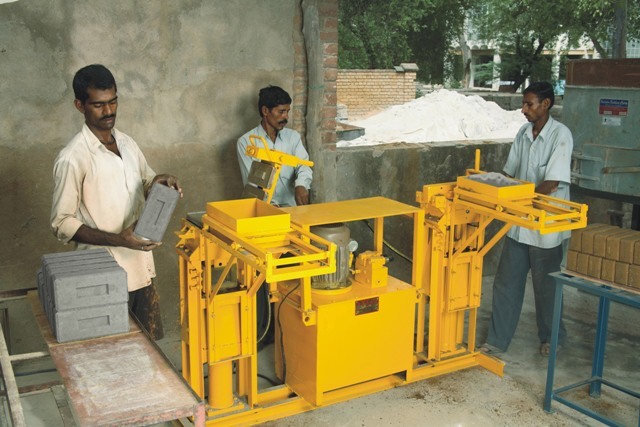 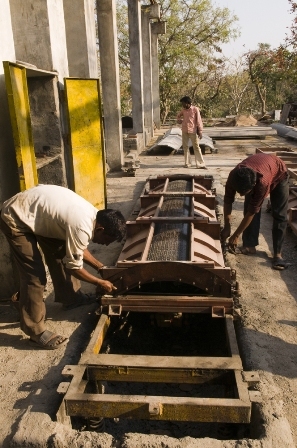 It has evolved from a pilot handmade paper unit into an appropriate technology research and training centre. 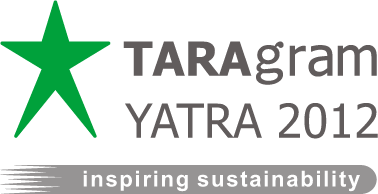 Inspired by the success of the TARAgram Orchha, two more appropriate technology research and training centres were established in Datia and Pahuj.